The Wise Owl Partnership is committed to safeguarding the privacy and personal data of our clients and business partners This is in compliance with the terms of the General Data Protection Regulation (GDPR) which comes into force within the European Union (including the UK) on 25th May 2018. This Privacy Notice explains how we may collect, use, process, share, and store personal information about you, including through designated third-party service providers, and the choices that are available to you regarding this information. Please read this Privacy Notice carefully to understand what sort of personal information we may hold about you and how we will treat it. When we provide a service to you, we will need to ask you for certain personal information depending on the type of service. Generally this will involve asking you for your name, telephone number, email address and postal address. If we are assisting you with registering your charity with the Charity Commission for England & Wales, we may also require your date of birth and charity’s bank account details. For those clients who use our auditing and assessment services, we may also need details such as Disclosure & Barring Service (DBS) checks. Some of our services utilise software, such as Google Drive which may be held on servers outside of the EU. We will only use organisations outside of the EU who have a bona fide record of providing the highest level of data security. We will always inform you before you use one of our services, if your data is likely to be transferred outside of the EU and give you the option to not proceed with using that service. 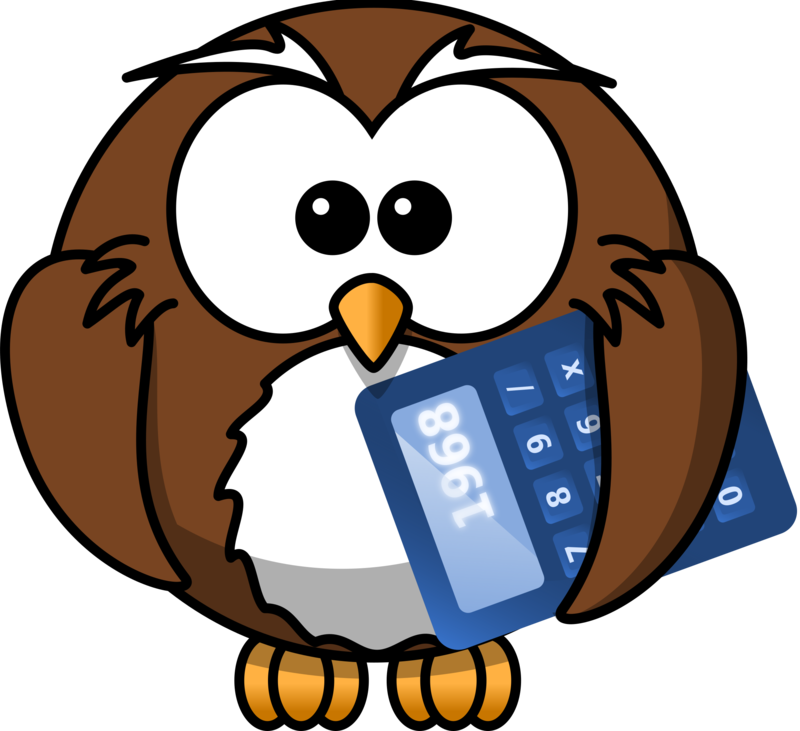 For the majority of the work that The Wise Owl Partnership undertakes, the lawful basis on which we process a client’s personal data will be Under Contract. In other words, when you commission a service from us, we will ask you only for relevant personal information in order to be able to fulfil our obligations under that contract. If we believe that under the terms of the GDPR, we are not entitled to process your personal data Under Contract we will separately ask for your Consent to do so unless another Lawful Basis from the above table applies. If you wish to invoke one of your rights, please refer to the table above to ensure that the right is not excluded under the lawful basis upon which we processed your data. You should then either telephone, email or write to us (see contact details above) as part of a subject access request. We have a standard form which you may find convenient to complete to action your request. If we ask for your Consent to process your personal data, we will ensure that we adhere to the following principles set out in the GDPR. If you have given us your consent to process your information, you have the right to withdraw this consent at any time. Depending on the type of service we provide to you, we may need to share your personal data with other organisations. For example, if we are registering your charity with the Charity Commission for England and Wales, we will need to share certain information that you have given us with them. In this example, we would share your data Under Contract in order to be able to fulfil the terms of the contract that we have with you. Some of our services are provided on behalf of third party organisations to whose members & clients we provide support. We may share some of your personal information with third party organisations under the terms of our agreement with them. If we share your personal data with third parties, we will always ensure that you are aware of this and have the option to decline to use the service if you so wish. We may be allowed to retain your personal data for a longer period if you have given us your consent to such processing as long as your consent has not been withdrawn. We may also be obliged to retain your personal data for a longer period whenever required to do so under a legal obligation, or upon the order of an authority. Once the retention period has expired, unless one of the aforementioned conditions applies, your personal data will be deleted. Therefore, the right to access, the right to erasure, the right to rectification and the right to data portability cannot be enforced after the retention period has expired.